Craig Edwards banked this December club water banger from an ultra tricky venue not renowned for giving up its prizes at any time of the year. 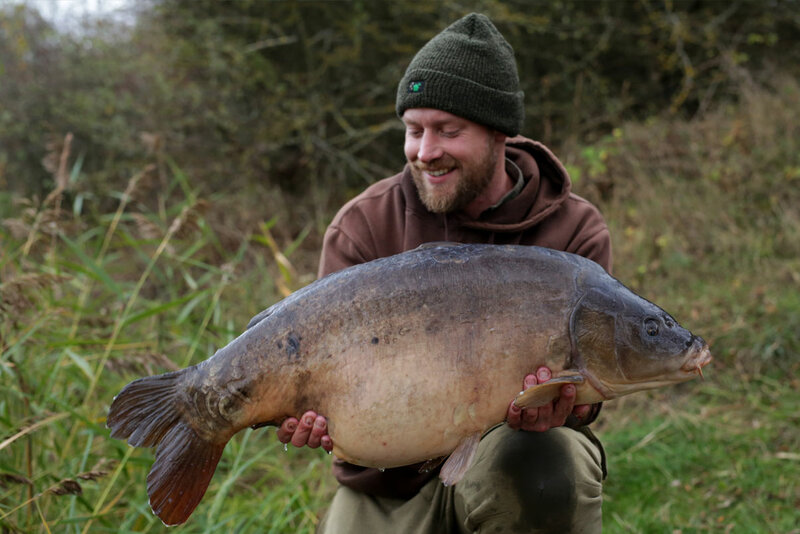 TA Kit: 25lb Tungskin, hook ring swivels and the new Curve Point test hooks. 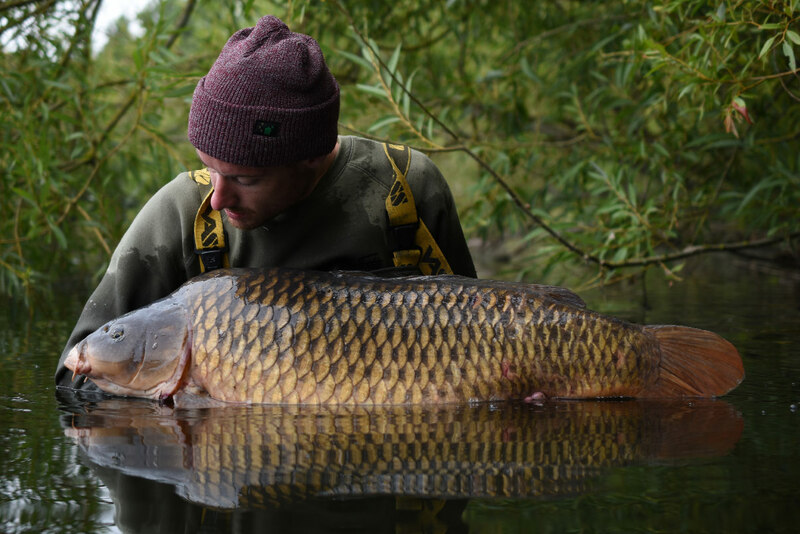 A pristine hard fighting, deep water 30lb autumn common for Scotty K.
TA Kit: Out-Turned Eye test hook and 45lb Olive Camo leadcore setup. 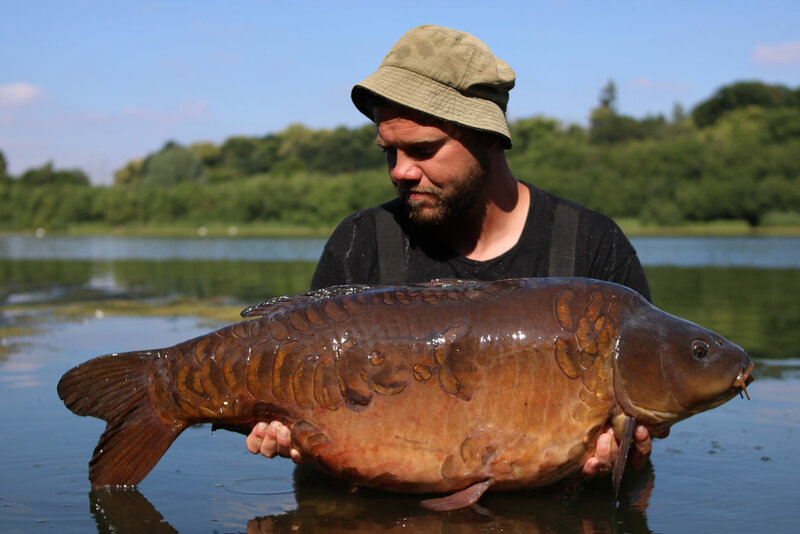 A 3 fish catch in July was topped off by this stunning Fully Scaled for Ozzy. TA Kit: Straight Eye test hooks and hook ring swivels. 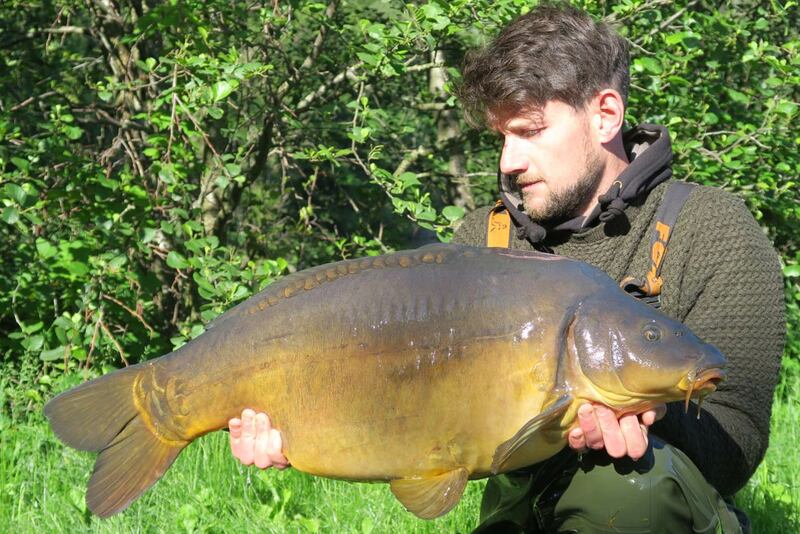 Mitch banked 11 carp on his annual French trip, including this immaculate 34lb mirror. 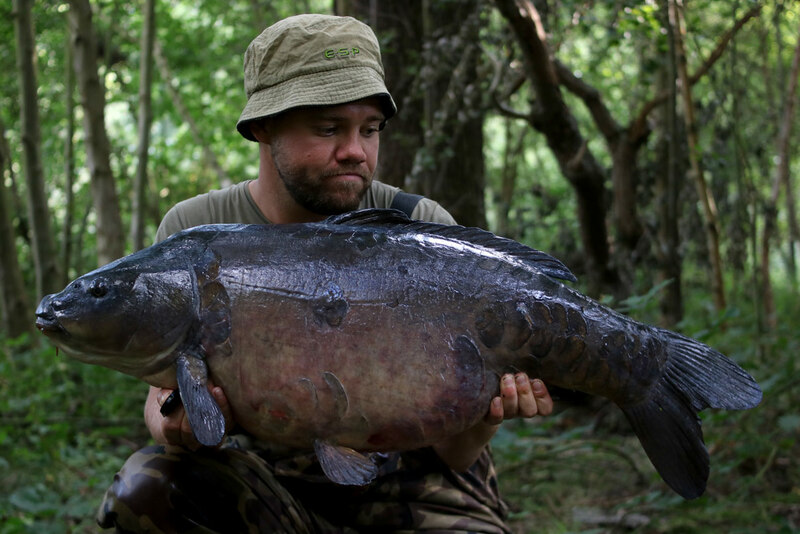 TA Kit: 35lb Tungskin, size 4 Curve Point hooks and shrink tubing. 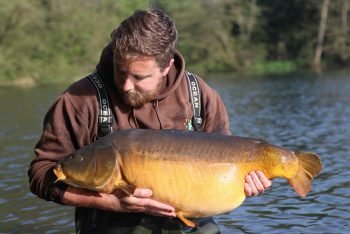 His tried and trusted 35lb Tungskin D-Rig played its part in the downfall of this immaculate Springtime syndicate Leather. TA Kit: 35lb Tungskin D-rigs with hook ring and double-ring heli swivels. 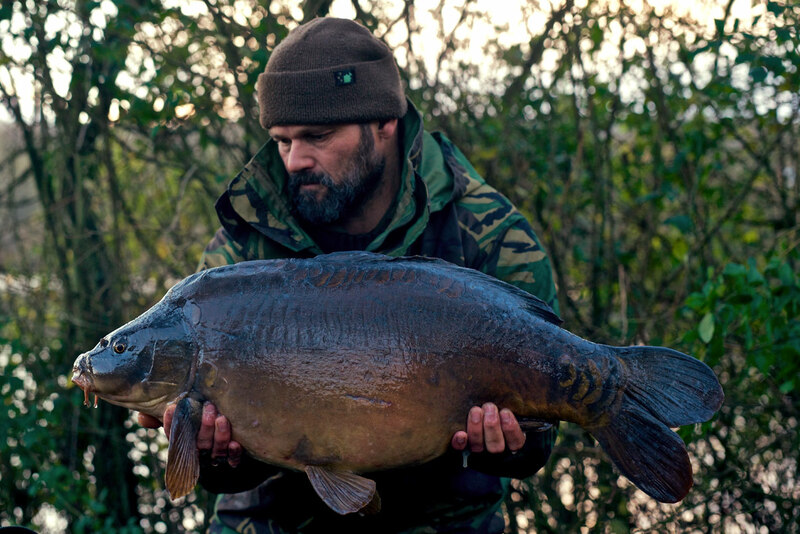 Oz Holness with a dark December mirror. TA Kit: 25lb Tungskin multi rigs with hook ring and double-ring heli swivels. 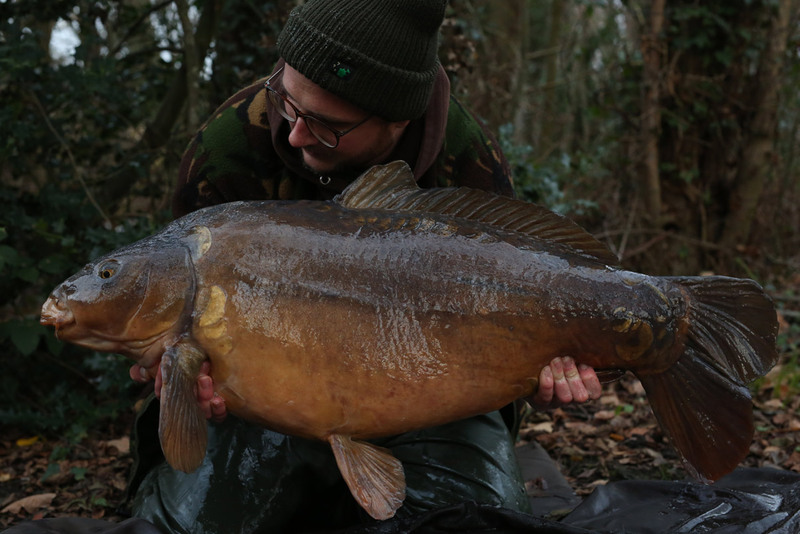 Hit and hold tactics brought this dark 35lb mirror begrudgingly into Liam's net. 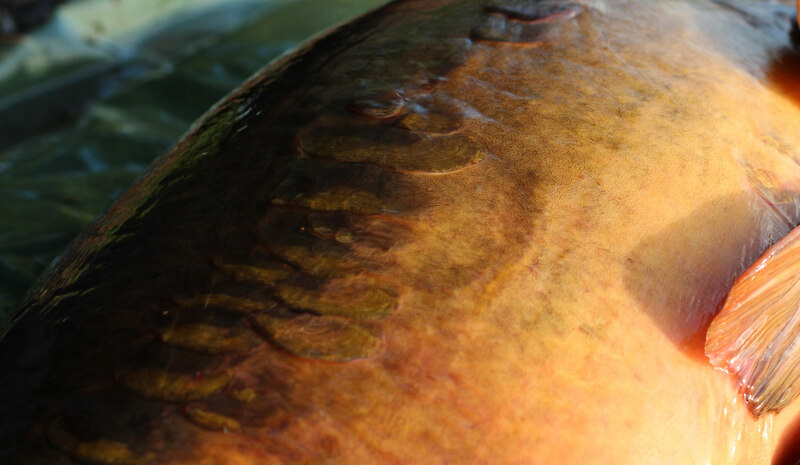 TA Kit: Double ring swivels, hook ring swivels and the Curve Point test hooks. Dan Wildbore with another summer stunner from his syndicate lake. TA Kit: Our new hook link on test and hook ring swivels. 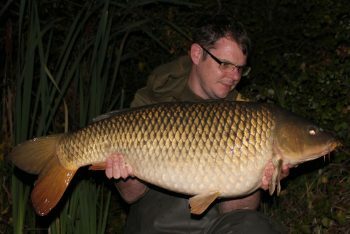 Tom Loraine wasted no time when we sent him a sample spool of chod filament, banking this 29lb common first time out. 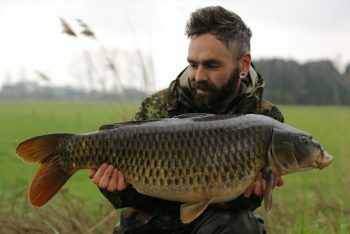 TA Kit: TA Test Chod Filament with 25lb Tungsten boom. 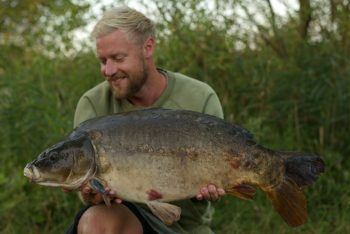 TA staff Marcus Howarth's annual road trip with consultant Gas Fareham started with a bang, when this 50lb+ brute of a mirror rolled into the net. 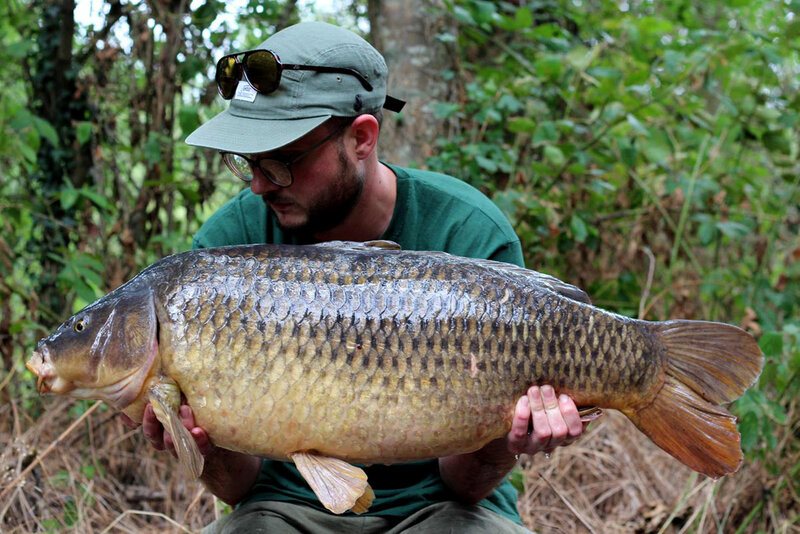 Liam's Duncan 36lb 10oz common caught by fishing short range onto some early morning fizzers. TA Kit: Double ring swivels, hook ring swivels and the Out Turned Eye test hooks. 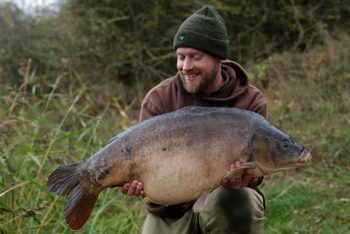 Scotty K with a recent 34lb autumnal mirror. 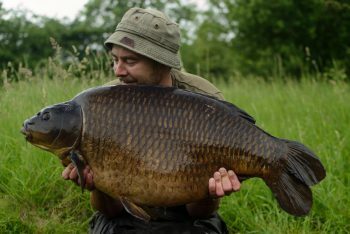 Rob Beckett with an extremely rarely caught 40lb common. 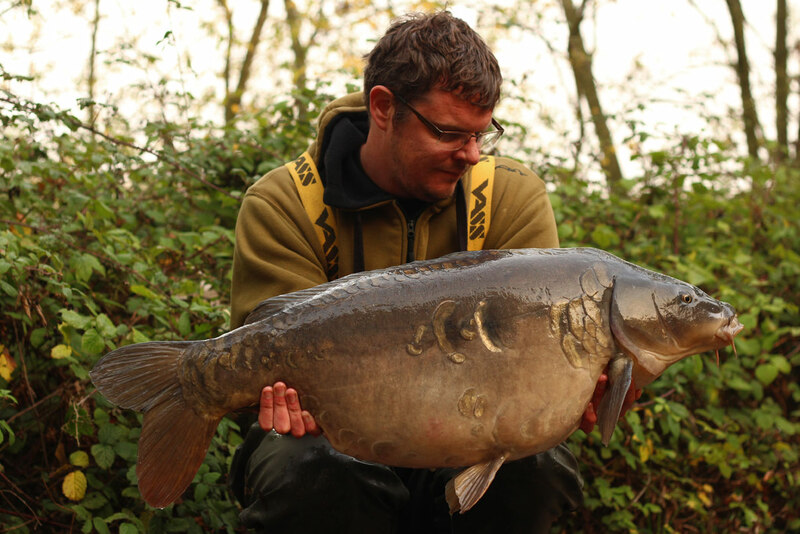 TA Kit: 35lb Tungskin, hook ring swivels and double ring swivels. 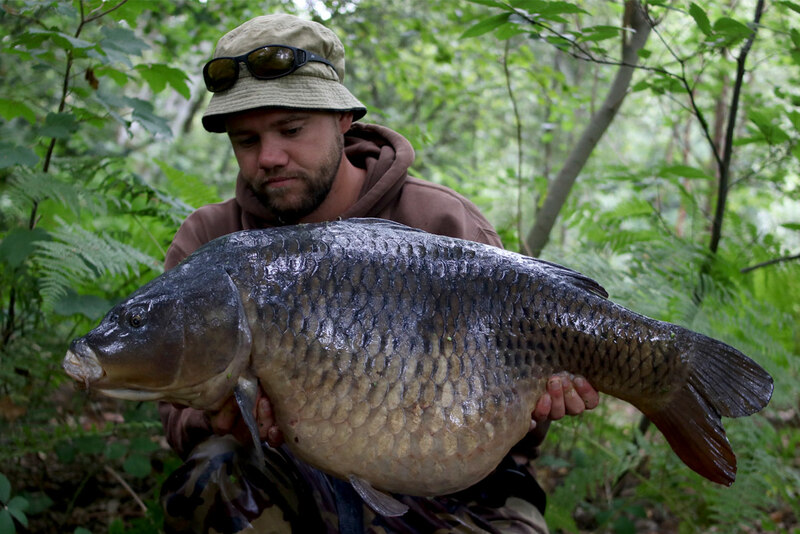 Myles with 44lb of low stock gravel pit common. TA Kit: 45lb olive camo leadcore and 35lb Tungskin. 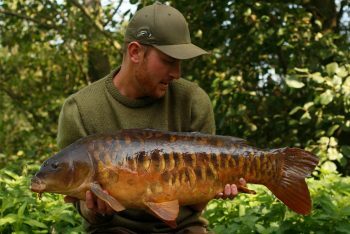 Dan Wildbore with another overnighter capture. 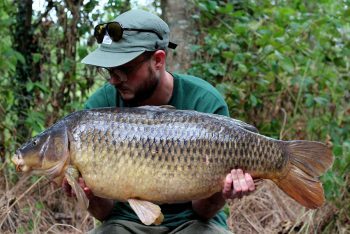 Craig watched this 30lb common pick his hook bait up from 20' up a tree. Liam Duncan's first fish from a new water and a fish that had been on the missing list for quite a few years. 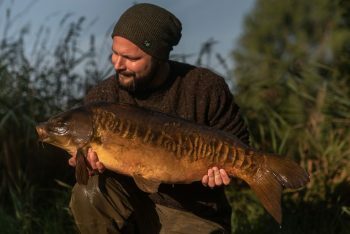 TA Kit: Double ring swivels, hook ring swivels and the new Out-Turned Eye test hooks. 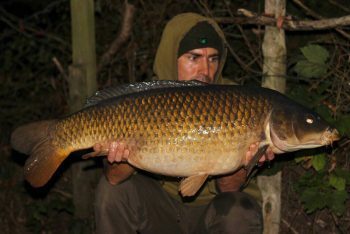 Gaz with a cold water common using his low-lying 'Gamma Rig' pop up presentation. TA Kit: TA Curve Shank test pattern hook. An unexpected mid-morning bite resulted in this stunning and rare 23lb scaly. TA Kit: Assorted TA terminal items. Hielke "Heinz” Meijer with the "Small Lin" from a tough local circuit venue.